While the audio space continues to grow in terms of audience, breadth, and clout, we thought we’d look around to see which sports-related podcasts are making their mark on some of these lists. We begin with iTunes, who didn’t put out a subjective list but instead unveiled their lists of the most downloaded new podcasts of 2018 as well as the most downloaded podcasts overall. While now sports-centric podcasts made the cut for the new list, three sports shows were included on the list of most downloaded. They include Barstool Sports’ Pardon My Take (No. 14 overall), ESPN’s The Dan Le Batard Show With Stugotz (No. 16)and The Bill Simmons Podcast (No. 19). It’s an impressive testament to each show that it was able to hold its own against the onslaught of fresh competitors, not to mention the huge podcasts across all genres that were vying for precious space in everyone’s queue. Meanwhile, Vulture released their list of the ten best podcasts of 2018 and ESPN’s 30 for 30 wound up in the No. 6 spot. The show actually produced two seasons in the calendar year. 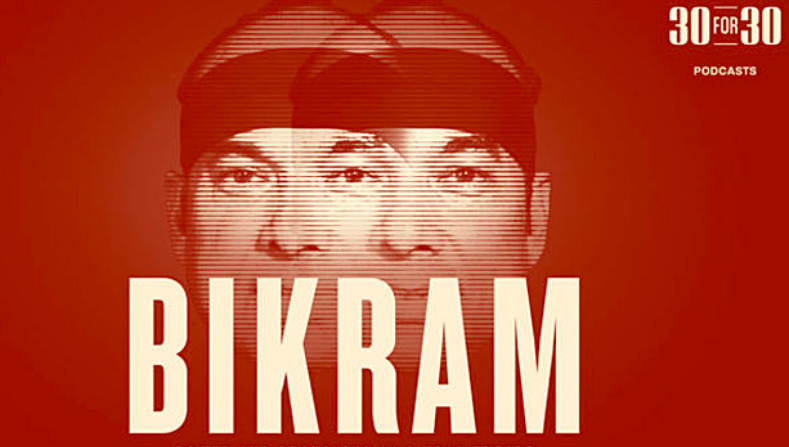 The first one, a serialized investigation of the seedy world surrounding Bikram yoga, was spot-on for the time as a deep-dive into sexual assault and what it means to be a part of that community. The second season got back to the form’s roots, with a series of baseball-centric stories that reminded listeners why they came to appreciate 30 for 30, in all it’s incarnations, in the first place. The Huffington Post also called out the Bikram season of 30 for 30 on their list of the 31 podcasts they loved in 2018. So, basically, if you haven’t listened to that series yet, you’ve got no reason not to now.